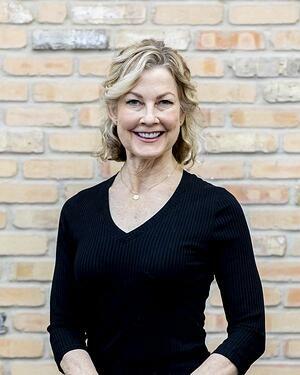 Linda Kollmeyer brings to her classes over 30 years experience to provide the most efficient, effective, energetic, functional workouts, within a physically challenging, spiritually uplifting playground for adults! She started out in dance and gymnastics, continued by receiving her BSN, practiced as an RN, segued into certifications in the fitness industry which include: ACE, HSIC personal trainer, STOTT pilates instructor, BodyPump, Johnny G. Spinning, Schwinn Cycling and Healthy MOM’S Pre and Postnatal. Linda’s many years as on camera television performing talent have helped her provide the most wonderful experience for the class members to become the true stars of fitness in their own lives!